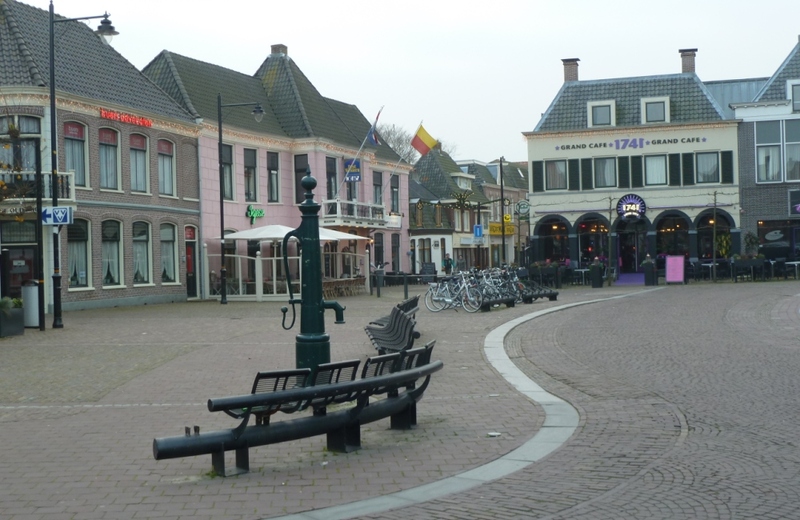 Schagen is one of the main regional hubs of Westfriesland and offers the surrounding villages essential services such as education, shopping and entertainment. 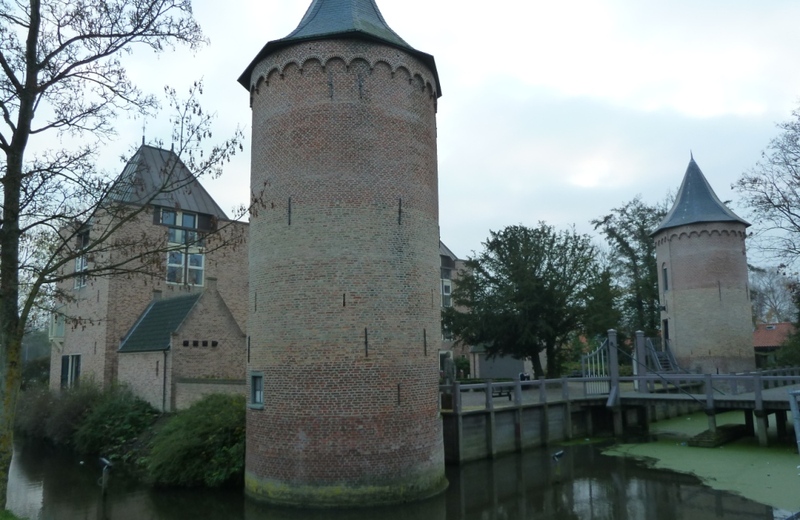 It obtained its city rights in the 13th century, as well as the right to hold a cattle market and to build the “Castle Schagen”, which has by now been beautifully renovated. 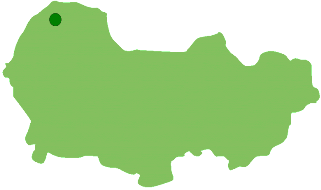 It is known for its lively character, preserving the cozy rural village atmosphere while being a fully fledged town that attracts partygoers from throughout the region to the many bars, clubs and restaurants lining the central market square, around the Great Church. 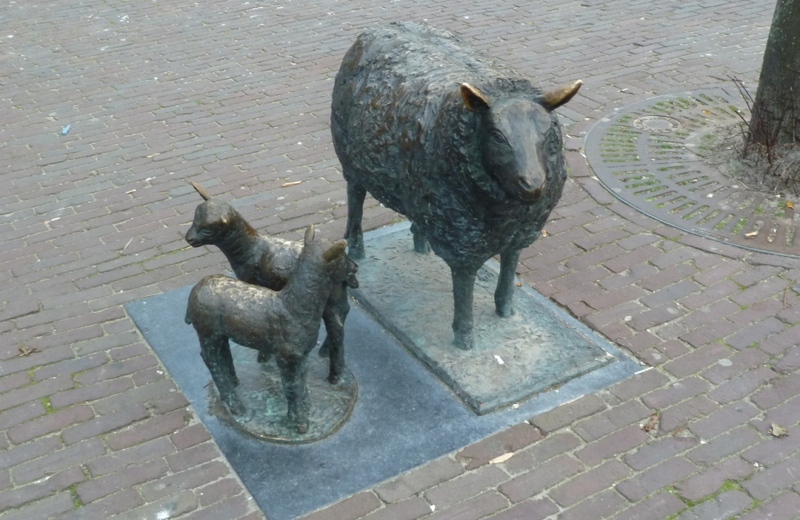 Every Thursday the Westfriese Markt offers a wide range of Westfrisian folklore, and the annual Popweekend and Easter cattle exhibitions are both major regional events. Water sports enthusiasts can enjoy the marina, the nearby nature reserve and the open-air swimming pool “De Wiel”. 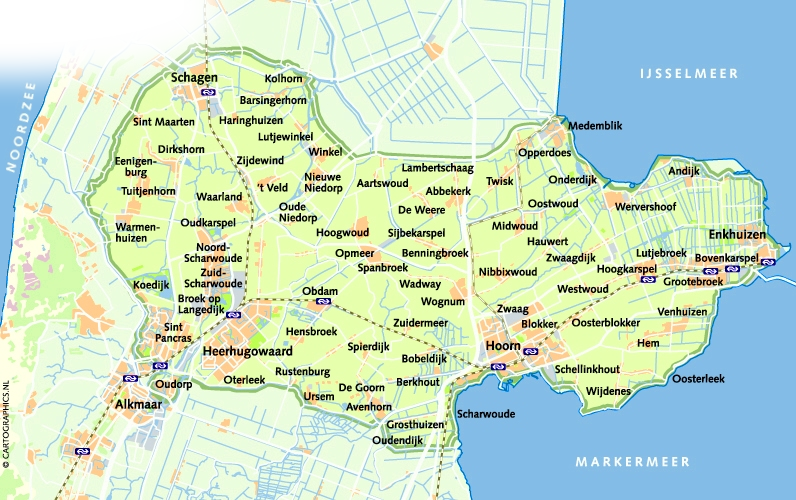 What does Schagen have to offer you?